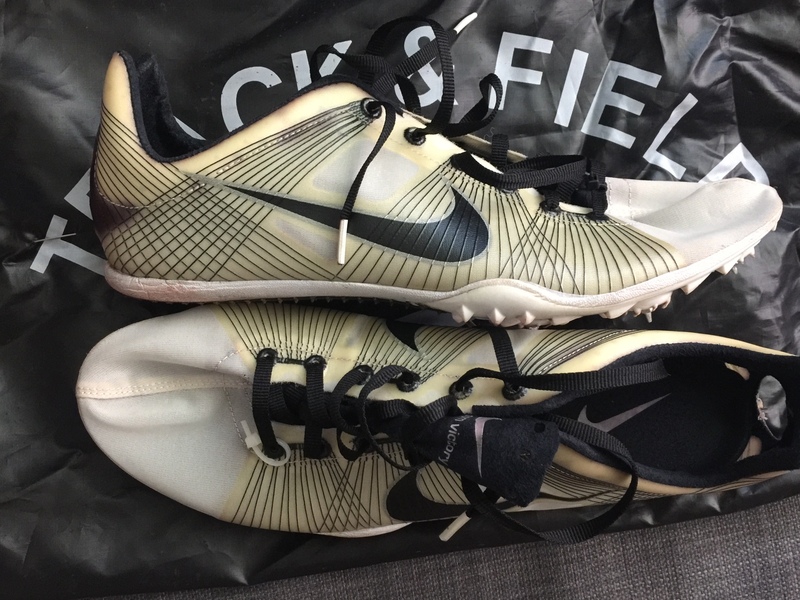 selling nike zoom victory OG USA colorway size 10. 1 mile on them. won’t ship with box as it’s not the original box. you can also PM with offers but don’t lowball, please. 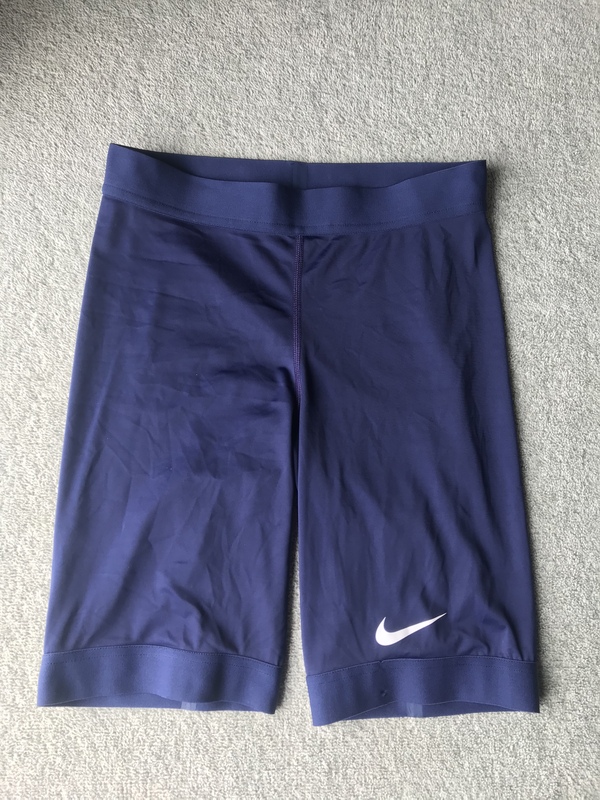 I’m looking to buy split running shorts, any brand. 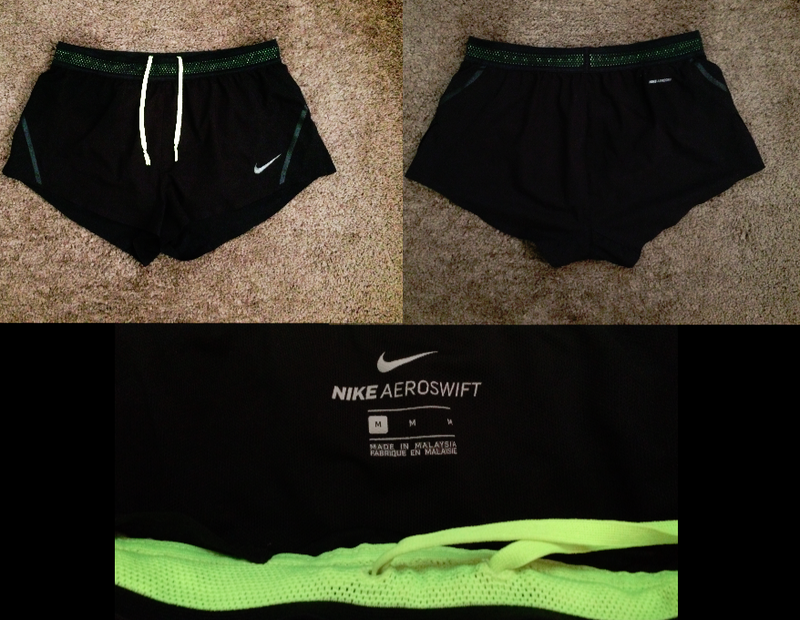 Message me if anyone has some shorts they’re looking to sell. Selling some Items, a few that aren’t technically running I guess but figured I’d share them. I also plan on throwing some spikes up later this week. They're accented with a smooth pigskin nubuck toe cap and finished with a super-soft goatskin lining. Gum rubber sole. Lush goatskin lining. | eBay! Looking for 2011 shorts size medium. Thank you! 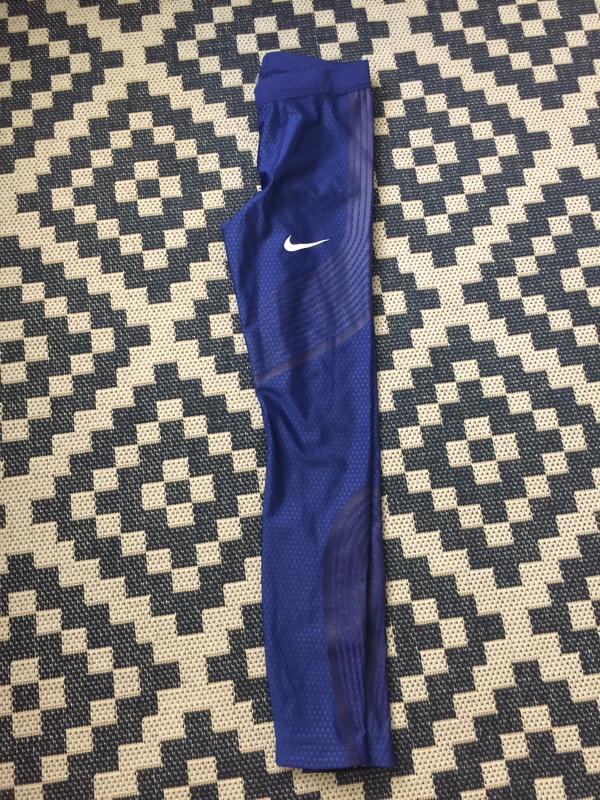 Selling: Nike Pro sponsored 2017 half racing tights- Size Large, new without tags. Willing to let go at a good price so message me if your interested. Any Questions, just shoot me a dm. 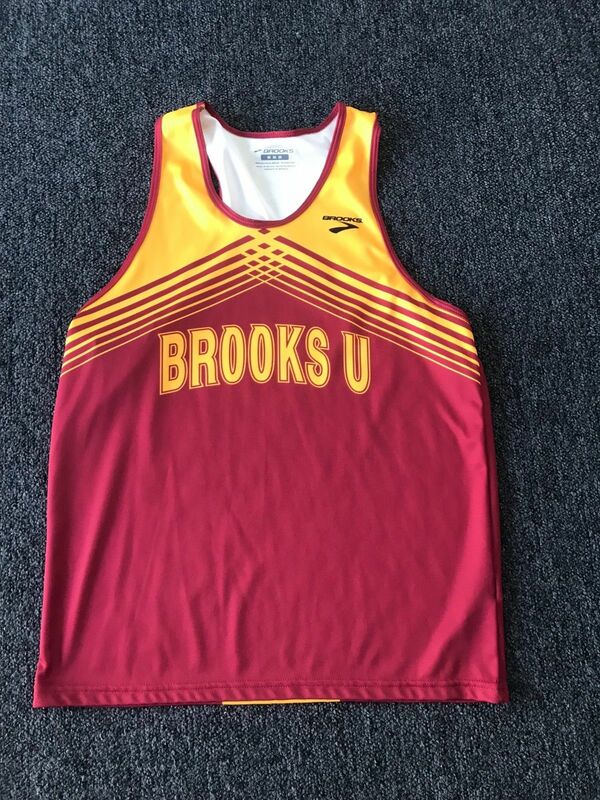 Also, if you’re interested in vintage running items, i have a bunch for sale. Check out my insta page story at Vintage track collection. LMFAO this is the funniest post I’ve ever seen on eBay. I guess they tried. This is just a regular singlet that I cut holes in. Men's small. Sure you could do this yourself but I already did it so... | eBay! Looking for Matumbo 2s size 9.5… like new condition. It’s late capitalism performance art, and I support it wholeheartedly. Not enough to give it $80, but I could be talked into $75 if it came with a frame. Yeah you’re right about that, but it’s kinda hilarious. At the end of the day its worth is based off of what an individual is willing to pay. Glad to see that TrackTalk is back! Also open to trades as well. 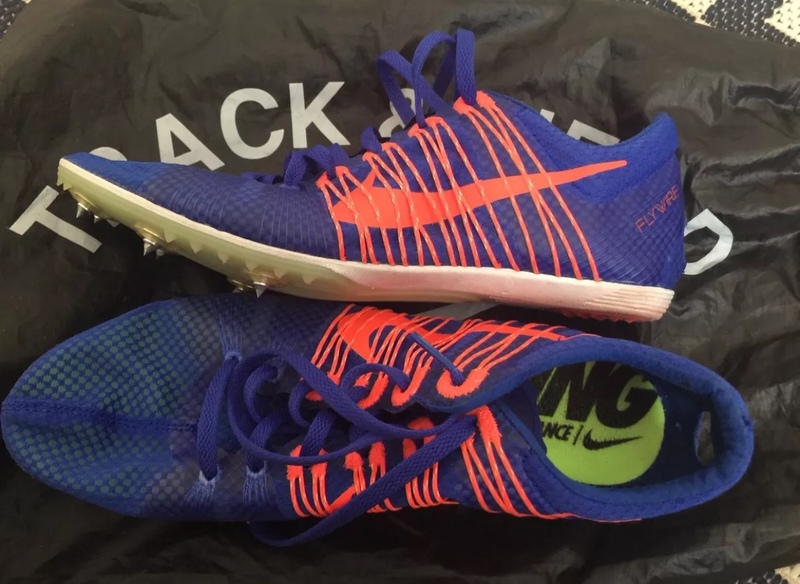 I’m not really running track anymore, wanted to move some spikes. 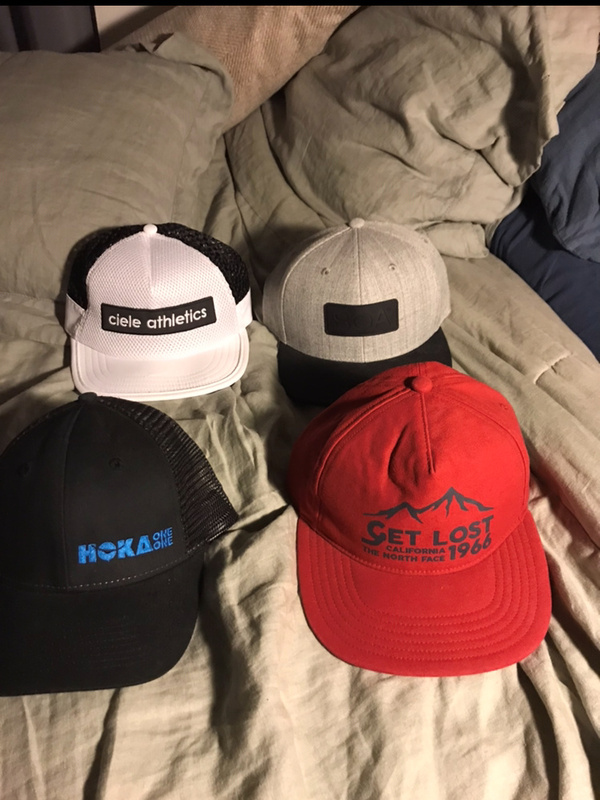 PM me With offers, if you want more than 1, we can make a deal! Looking for OG Vics in Size 11. Have a brand new pair in 11.5 that I’d be willing to trade for another new pair but I’m also willing to buy a new or used pair.